Prague (AFP) - A quarter century after it helped topple totalitarian Communist regimes in eastern Europe, the US-funded Radio Free Europe/Radio Liberty is duelling Moscow again, this time in a media war over the Ukraine crisis. 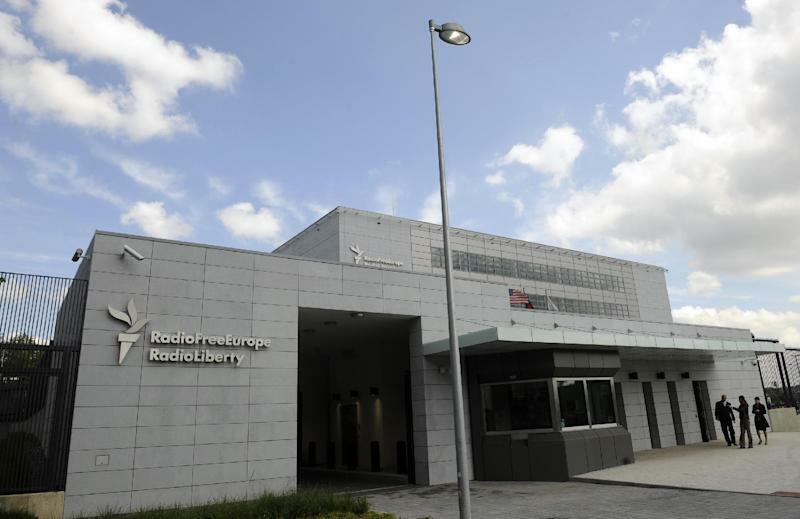 Broadcasting from Prague and targeting countries with restricted press freedom, RFE/RL has seen audience numbers for its Russian and Ukrainian-language services soar since the conflict erupted in the ex-Soviet state in November 2013. 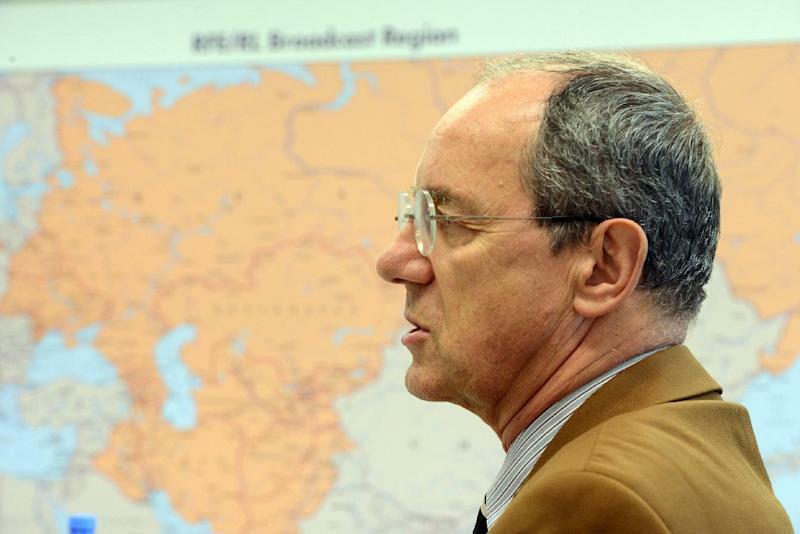 "RFE/RL is back, thanks to Vladimir Vladimirovich (Putin), because suddenly people realise that what we have been doing is very important," Nenad Pejic, one of the station's two chief executives, told AFP. As Russia seized Crimea from Ukraine in March, the station launched a special website for the peninsula in three languages -- Russian, Ukrainian and Tatar. "We built up a TV studio in Kiev and became a pretty serious operation there," Pejic said. RFE/RL also runs a programme on the eastern Donbass region where pro-Russia separatists are most active, and another on corruption in Ukraine. Founded by the United States during the Cold War to counter Soviet propaganda, RFE/RL was banned across the communist bloc, where regimes regularly jammed its signal. But people still managed to listen in secret to broadcasts that inspired them to oppose totalitarian rule. Originally aired from Munich, it moved to Prague in 1995, four years after the Soviet bloc collapsed. RFE/RL now reaches 21 countries in 28 languages with a network of some 1,200 journalists and stringers. As the Ukraine crisis escalated, both funding and staffing were cranked up there, despite an overall cost-cutting drive that saw its budget for 2013 shrink by $1.1 million to $92.1 million (73 million euros), forcing the departure of some top journalists. The website of its Ukrainian service, known as Radio Svoboda (Freedom), has rocketed in popularity since it live-streamed the pro-European protests that rocked Kiev's Maidan square a year ago. "Our web audience peaked on February 20, 2014 with 1.5 million hits on the day of the slaughter of protesters at Maidan," Ukraine service chief Maryana Drach told AFP. "We were able not only to carry the signal, but also explain what was happening and why," as a crackdown by pro-Moscow government forces left nearly 100 demonstrators dead, she said. Over a month-long period this summer, the site drew 2.3 million users and 7.4 million hits. On Twitter, its followers have soared from 10,000 in November 2013 to more than 180,000, said Drach. "Empires collapsed, walls fell, dictators disappeared, but Radio Svoboda exists and will exist, as well as freedom," Ukraine's Prime Minister Arseniy Yatsenyuk said at a recent party in Kiev celebrating Radio Svoboda's 60th birthday. Ukraine's deputy foreign minister, Sergiy Kyslytsya, sees the station as offering a crucial counterpoint to state-funded Russian media covering the conflict, including the 24-hour news network RT. But its broadcasts have not always been welcome -- with Russian listeners in particular. "(Russian) people, who are part of our regular audience, started to send us very nasty comments," said RFE/RL chief Pejic, who believes the Russian public is in the grip of "a kind of patriotic hysteria" over Ukraine. For journalists on both sides, the information war in Ukraine has proven dangerous, even deadly, as the toll from the fighting soars past 3,200. As of September, five journalists have lost their lives covering the conflict, according to UN figures. Other sources compiled by AFP point to seven, including five Russians, one Ukrainian and one Italian. RFE/RL says its reporters in the crisis area -- some equipped only with mobile phones, others with cameras -- have risked their lives on the job. "This year our correspondents and bloggers have been beaten, abducted and harassed in Kiev, Kharkiv, Donetsk and Crimea," the Kiev-born Drach, who has been leading the Ukrainian service since June 2013, told AFP. "Our key correspondents in eastern Ukraine had to flee Donetsk and Lugansk. Now we increasingly rely on citizen journalism to get information from the territories controlled by separatists." RFE/RL says its Crimea desk chief was forced to flee the peninsula amid threats reminiscent of those made by the notorious Soviet-era KGB secret police. 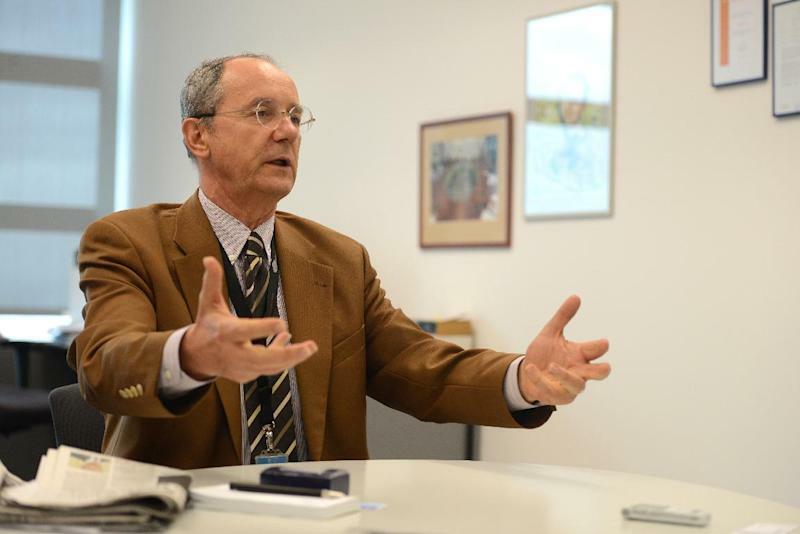 "It's very ugly," said Pejic. "First they call you, they talk to you, and when they see you keep going, they go and talk to your mother, father."